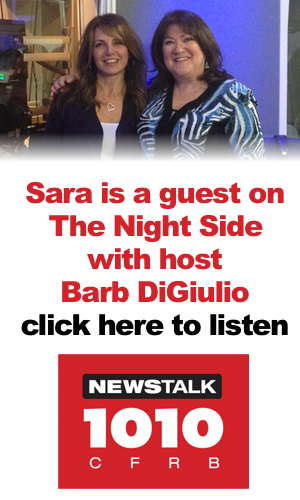 Sara chats with morning host Tim Denis at News Talk 610 CKTB in Niagara, Ontario, about how to know when your kids are ready for more independence. Sara speaks with Matt Galloway about kids walking to school alone. Read How old is old enough to walk to school alone? Article in Parents Canada about children walking to school by themselves.